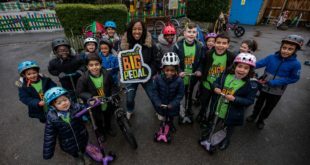 An estimated 34,000 incidences of eight life-threatening conditions, including type two diabetes, stroke, breast cancer and depression, would be prevented in seven cities between 2017 and 2040 if cycling increased at rates like those seen since the millennium in London, Sustrans has claimed. 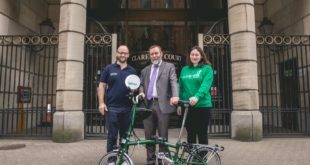 The charity published a ‘first of its kind’ report which looks at what the health, economic and environmental benefits of cycling could look like by 2040 in Belfast, Birmingham, Bristol, Cardiff, Edinburgh, Greater Manchester and Newcastle. “Transforming Cities: The potential of everyday cycling” is based on data from Bike Life and looks at the impact of doubling cycling trips every eight years between 2017 and 2040. 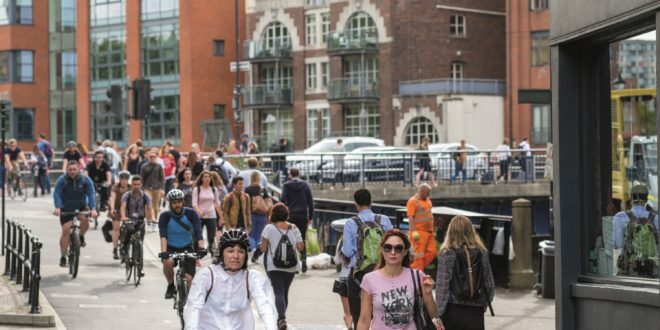 The modelling follows the UK Government’s Cycling and Walking Investment Strategy which seeks to double cycling in England over eight years by 2025. It has estimated that more than one billion cycling trips would take place in 2040 in those major cities, which is an eight-fold increase from 123 million trips. 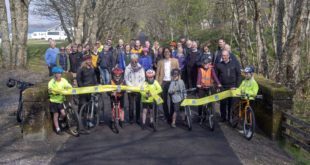 This would equate to over 242.4 million hours of additional physical activity, prevent 628 early deaths and generate £21 billion of savings to the economy, including £319 million of savings to the NHS over the 23-year period, Sustrans has said. 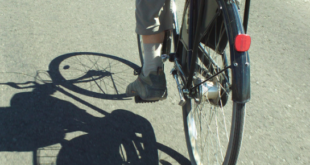 It has also warned that the health benefits from increased cycling are only possible if long term political commitment and investment across Government exist, and along with Cycling UK and Living Streets is calling on the UK Government to commit 5% of the transport budget on active travel, raising to 10% by 2025 in the next Comprehensive Spending Review. The report outlines a set of five ‘must-haves’ for local Government to help increase cycling for local journeys, including political commitment alongside ambitious plans and long-term investment, delivery of a high-quality cycling network, neighbourhoods that are designed in a way that prioritises people walking and cycling, people and businesses who are supported to change travel behaviours, and cycling that is fully integrated with public transport, homes and work. Xavier Brice, chief executive at Sustrans said: “Our report provides 34,000 reasons why governments across the UK should prioritise investment in cycling. Every part of the country is facing a physical inactivity and obesity crisis, which is why decision-makers need to get on the front foot and tackle these problems head on. Andy Burnham, mayor of Greater Manchester, said: “Cycling in Greater Manchester, like in many UK cities and regions is increasing, although not at a pace we’d like to see. We have a long way to go before we can call cycling a ‘normal’ way to travel, which is accessible to all our residents.